Lord Grey Academy is an inclusive and caring academy. It is therefore important to us that we work with families to ensure all students reach their potential. 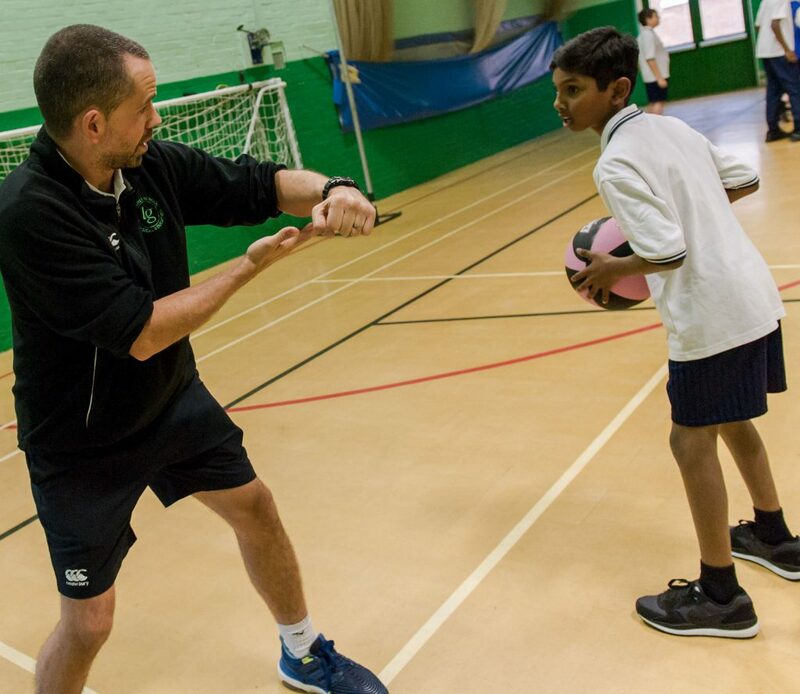 High expectations and consistency of progress and achievement for all students is embedded throughout our academy, irrespective of gender, race, culture or socio-economic background. This is further enhanced by ensuring Pupil Premium is used to maximum effect. Pupil Premium was introduced in April 2011 and is allocated to students who are in one of the following categories: Children Looked After; those who are currently eligible for Free School Meals; those who are within a service family and those who have received Free School Meals in the last six years (Ever 6 children). Since April 2014, Pupil Premium Plus has come into effect whereby children adopted from care, or children who have left care under Special Guardianship order since December 2005, also now receive funds. The allocated money for Pupil Premium students is as follows: Children Looked After and those on Pupil Premium Plus receive £2300 a year; children from service families are allocated £300 a year and all other Pupil Premium children receive £935 a year. 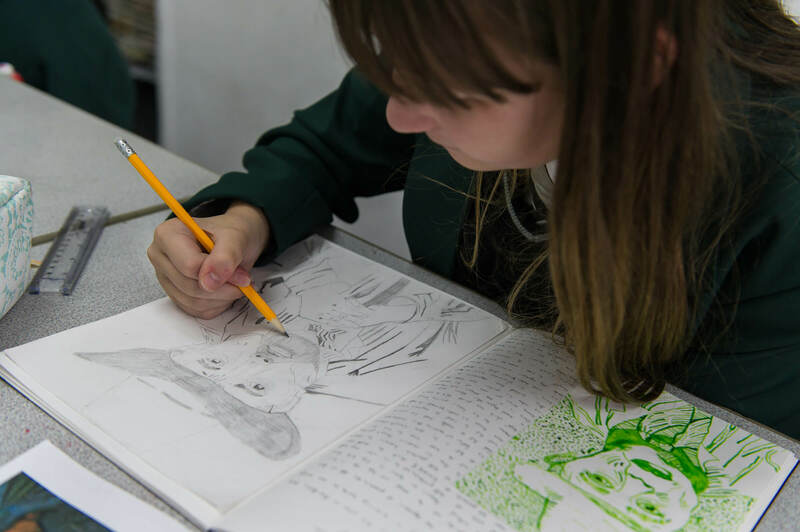 Students with Special Educational Needs, who are also eligible for Pupil Premium, will therefore receive these funds, which will be used by the academy to maximise and benefit each student on an individual basis bespoke to meeting their needs. 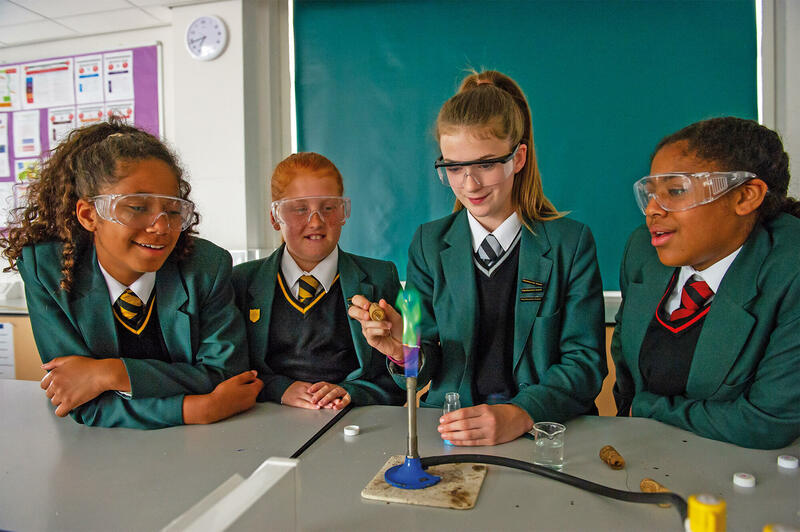 Lord Grey Academy is committed to the development of the whole child and we provide care for students which acknowledges that young people and families at times need more than simply an academic curriculum. We provide wrap around care at the start and end of the day, mentoring, counselling, health care through our Health Advisor, mental health provision through a partner counselling service and family support through our Pastoral team. Our Pupil Premium strategy is bespoke, it’s targeted and it’s obvious. We try to engage rapidly with issues, build trust quickly and start early intervention to break down complex barriers, once and for all. 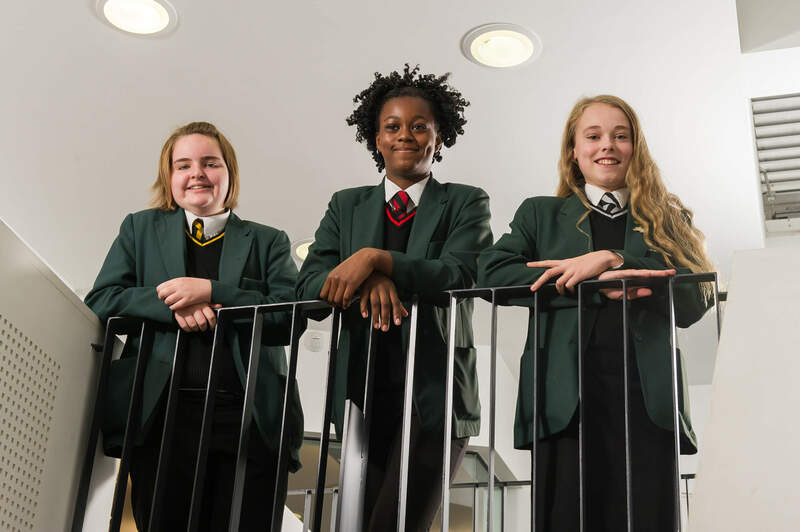 High expectations and consistency of progress and achievement for all students is embedded throughout our academy and this is enhanced further by ensuring that Pupil Premium funding is used to maximum effect. No one child is the same and thus this is reflected in the wide variety of ways Pupil Premium funding is utilised. The provision provided by Lord Grey encompasses both direct approaches to ‘narrowing the gap’ and other more creative interventions, which subsequently influence academic achievement and very importantly enhance the social and emotional well-being of students who are eligible for Pupil Premium. 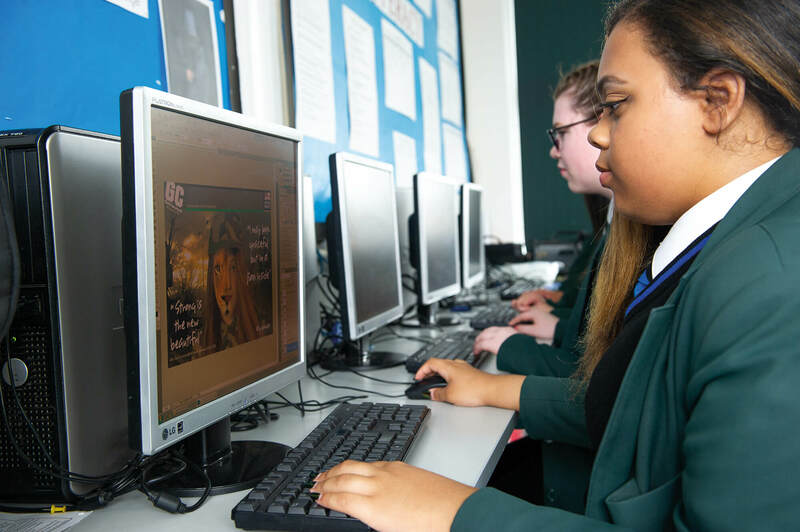 We believe that Pupil Premium should be used to impact the wider academy but it is also pertinent that the Pupil Premium is specifically tailored to meet the needs of individual students who are eligible for the funding, in addition to, and in different ways from, our other intervention programmes. Lord Grey Academy adopts a whole academy approach with all staff being empowered and accountable for our Pupil Premium students. It is a key focus for SLT with a shared purpose and vision. On SLT there is one person designated as strategic lead for Pupil Premium, but the whole team acknowledge the vital importance of a successful Pupil Premium approach. There should be no gap in progress or attainment between Pupil Premium students and non-Pupil Premium students. Pupil Premium funds will be ring fenced to directly benefit and target Pupil Premium students; they will be specifically tailored to meet their individual needs and the provision will include strategies which are in addition to and different from other intervention programmes, as required. All expenditure is evaluated using key performance indicators, including attendance, attainment, progress and punctuality. Pupil Premium is a key focus of teaching and learning and plays a crucial part in planning, monitoring and assessment by all classroom teachers. Direct involvement by all stakeholders including our Pupil Premium Link Governor is at the heart of the academy’s ethos. Governors, especially our Pupil Premium Link Governor, need to be fully involved in the monitoring and evaluation of the Pupil Premium interventions, analysis and costings. Our Pupil Premium lead is Ms Sally Cass. Mr Jim Parker is the Principal. Please also see our Pupil Premium Strategy Statement, 2018-19. If you would like any additional information about Pupil Premium at Lord Grey Academy, please don’t hesitate to contact the academy on 01908 626110.